Photo: Richard Lane/Richard Lane Photography. Glasgow Warriors v London Wasps. Heineken Cup. 16/01/2011. 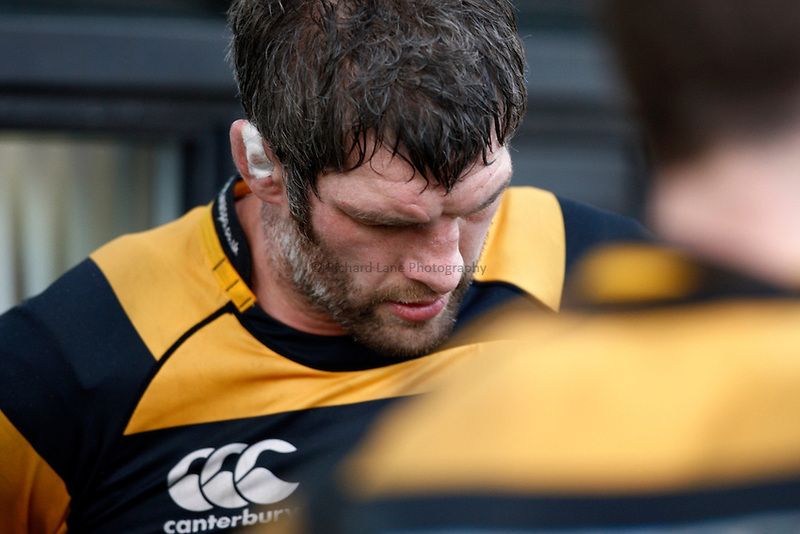 Wasps' Simon Shaw shows dejection.